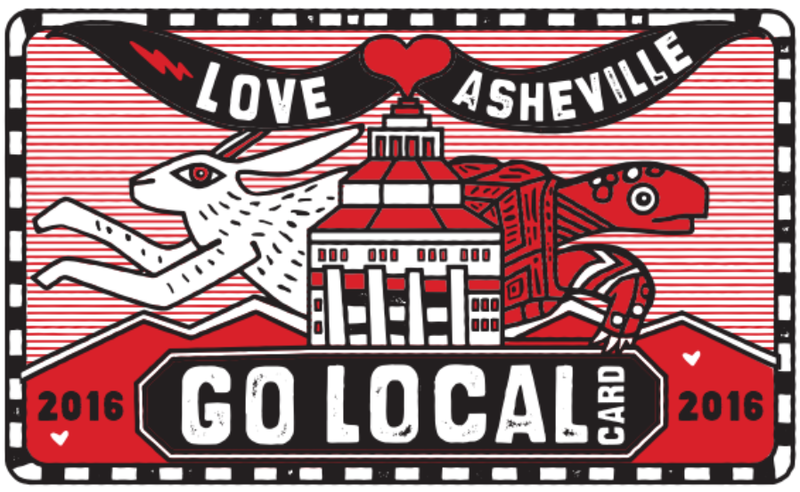 Go Local cards make a great holiday gift for teachers, friends, or family. It is a win, win! 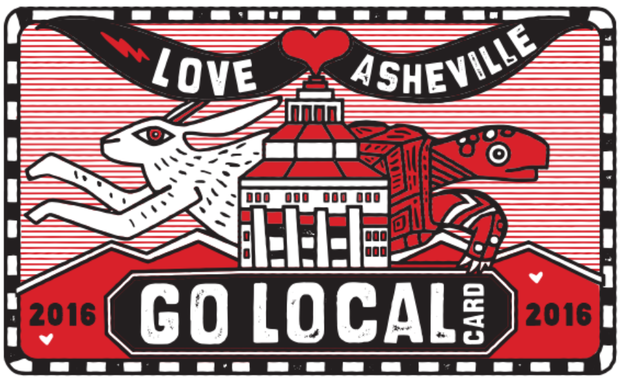 As new hotels and construction sites pop up across across the city seemingly every week and nationally-branded chains vie for retail space downtown, the local small business alliance known as Asheville Grown is reminding the Asheville community of the importance of keeping small, locally-owned businesses at the center of the city's economic development plans. 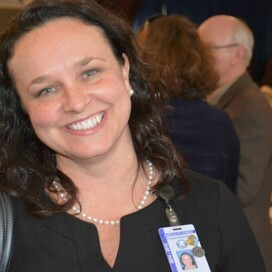 See Nicole Siegel, Interim Office Manager, to purchase a card. Cards will be on sale during the Winter Holiday meal in the lobby.